Real Marble gives that grand, exclusive look that demands a high quality finish but also comes with high maintenance costs. 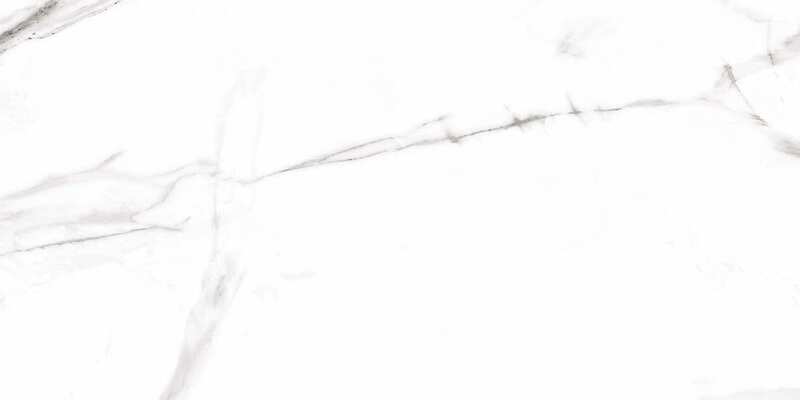 Hope is a marble effect tile that has been authentically reproduced to look like real marble with the veining and the high variance between each tile. Little or no maintenance is required once fitted and Hope also comes as a rectified tile meaning that you can tile close together using less grout to give a seamless wall or floor to look at. 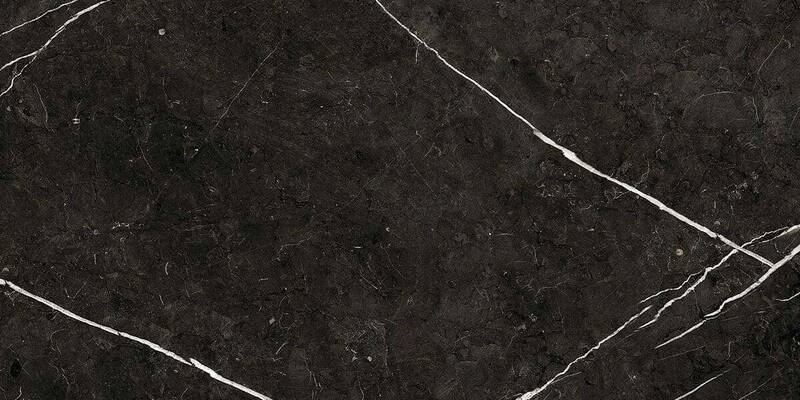 Hope is available as a black or white marble and is suitable for bathrooms, kitchens, hallways, conservatories and other living areas. 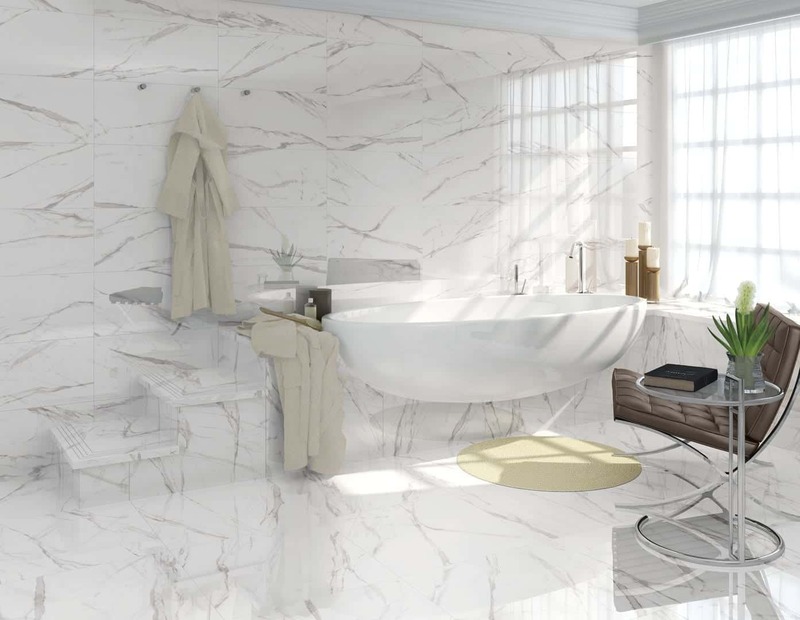 A stunning range with all the qualities of real marble without the ongoing maintenance costs. Hope is available as white and black.